Justin earned a bachelor of science degree in construction management, with a minor in business, from the University of Nebraska-Lincoln. While at the University, he was active in the student chapters of the Associated General Contractors (AGC) and the National Association of Home Builders (NAHB). He also served a one-year term as president of the NAHB student chapter. 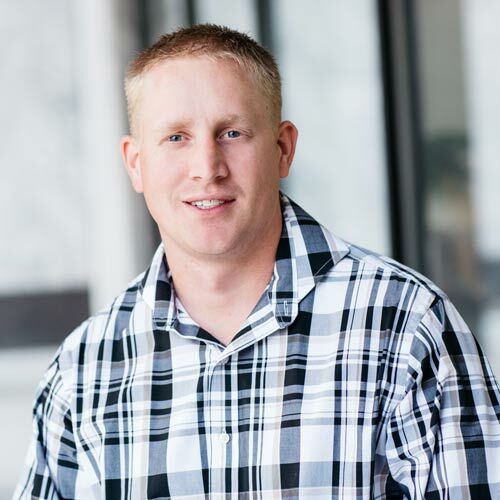 Justin brings nearly twelve years of construction experience to the firm. I have driven to each coast from Nebraska to San Diego twice, and Nebraska to Orlando once.